Will Ferrell (born John William Ferrell, 16.7.1967) is an American comedian, scriptwriter and actor. 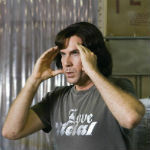 He has featured in a string of hit movies including Talladega Nights, Anchorman and Blades of Glory. He is a member of the 'Frat Pack' - a name attributed to a group of comedic actors, including Ben Stiller, Jack Black and Steve Carell. 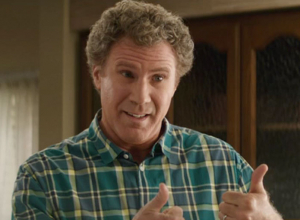 Childhood: Will Ferrell was born to Lee and Kay Ferrell in Irvine, California. His mother was a teacher and his father was a musician - formerly a keyboardist for The Righteous Brothers. Ferrell attended Turtle Rock Elementary School, followed by Rancho San Joaquin Middle School. He then studied at University High School. Will Ferrell later enrolled at the University of Southern California. He studied for a degree in Sports Information and after graduating, he joined he comedy group The Groundlings, at which point he began to work on his improvisational skills. 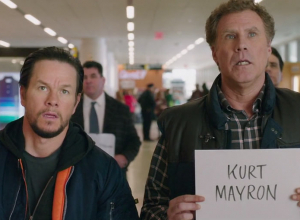 Career: In 1995, Will Ferrell joined the writing and performance team of the popular US TV show Saturday Night Live. Ferrell became known for his talent for impersonations, including his takes on George Bush, Neil Diamond, Saddam Hussein and Fidel Castro. After leaving the Saturday Night Live team, Will Ferrell returned as a guest host in 2005 and 2009. On the latter appearance, Ferrell appeared onstage during Queens of the Stone Age's performance of 'Little Sister' and played the cowbell. 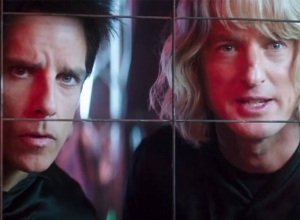 Whilst he was still working on Saturday Night Live, Will Ferrell made a number of appearances in comedy films, including Austin Powers: International Man of Mystery and Austin Powers: The Spy Who Shagged Me, which starred Mike Myers, Liz Hurley and Heather Graham. 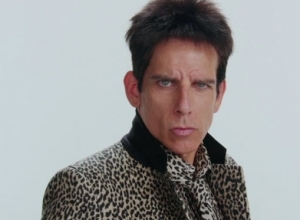 He also made an appearance in Kevin Smith's Jay and Silent Bob Strike Back and the Ben Stiller vehicle Zoolander. 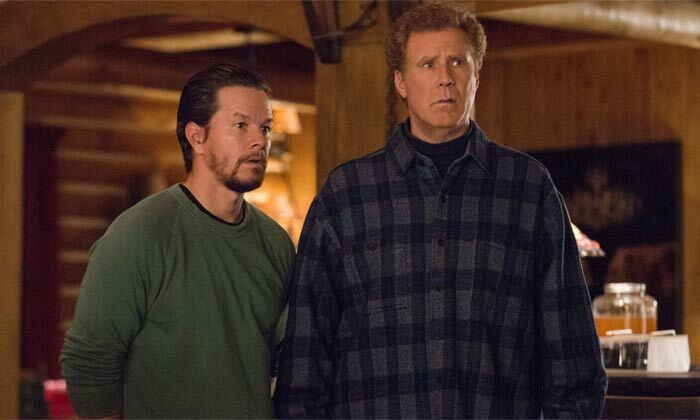 After leaving Saturday Night Live, Will Ferrell began to land a number of lead roles, starting with his performance as Frank 'The Tank' Richard in Old School, landing himself an MTV Movie Awards nomination for Best Comedic Performance. 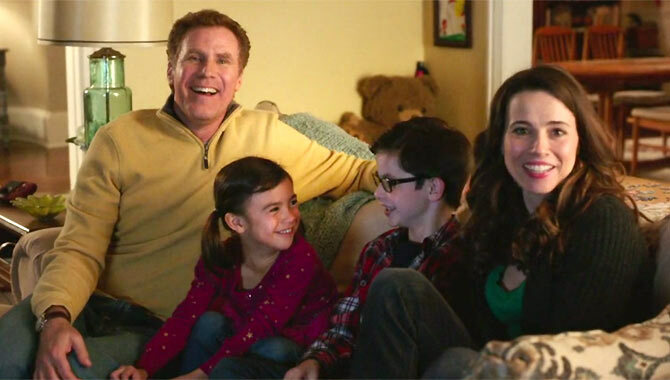 In 2003, Ferrell took the title role in Elf, which also starred Zooey Deschanel and James Caan. 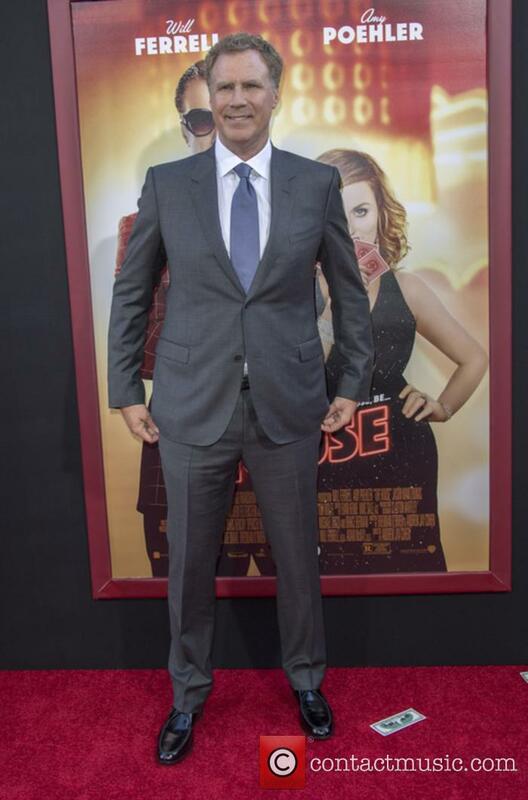 The film roles kept coming, as did the accolades, as he starred in Melinda and Melinda, as well as the hugely popular Anchorman: the Legend of Ron Burgundy. 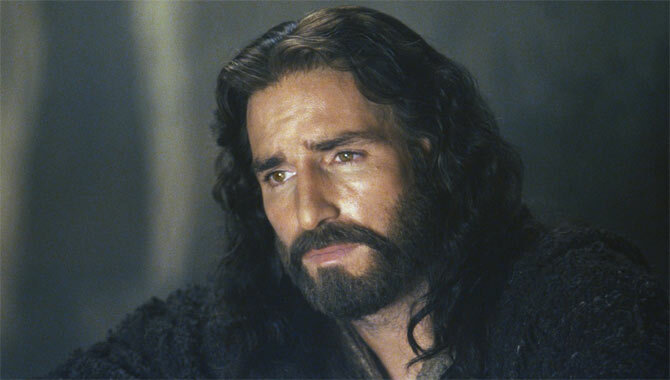 The latter film saw him teaming up with Steve Carell, Paul Rudd and Christina Applegate. 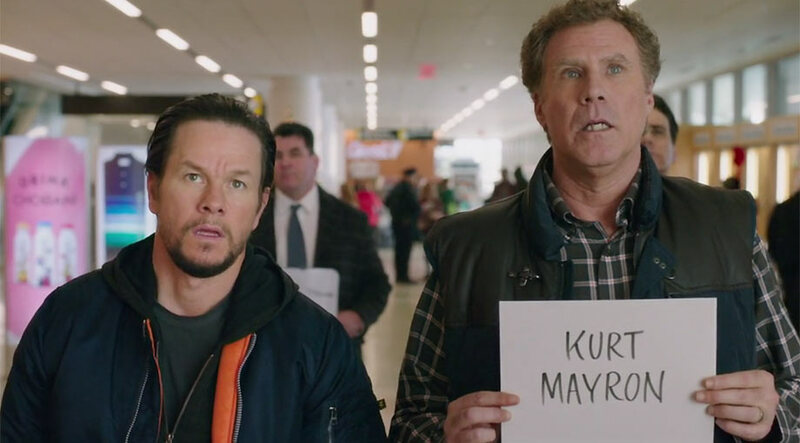 The cast was something of a comedic tour de force and Ferrell was soon considered a part of Hollywood's 'Frat Pack' - the most talented US comedians of their time. 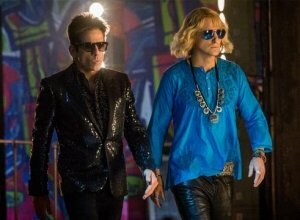 2004 saw Ferrell appear n the modern remake of Starsky and Hutch, which starred Owen Wilson, Ben Stiller and Vince Vaughn. 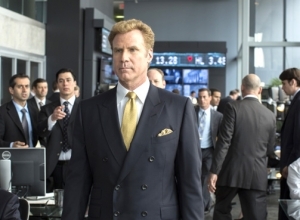 The following year, Ferrell's earnings were a reported $40 million. Ferrell's performance in 2006's Stranger Than Fiction displayed a broader acting ability than had previously been seen from him. 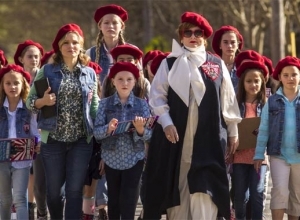 The film also starred Maggie Gyllenhaal, Queen Latifah, Emma Thompson and Dustin Hoffman. He followed this by another comedy performance in Talladega Nights: The Ballad of Ricky Bobby. 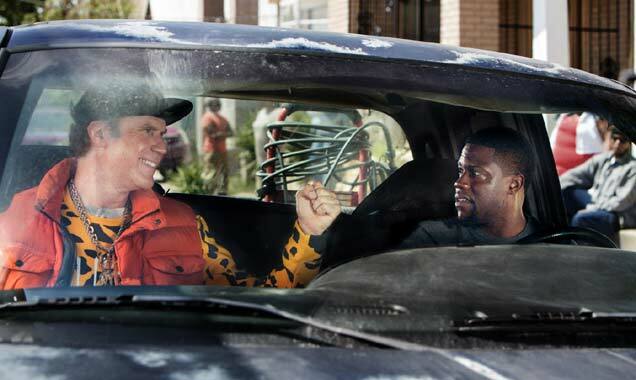 The film proved to be another huge success for Will Ferrell. 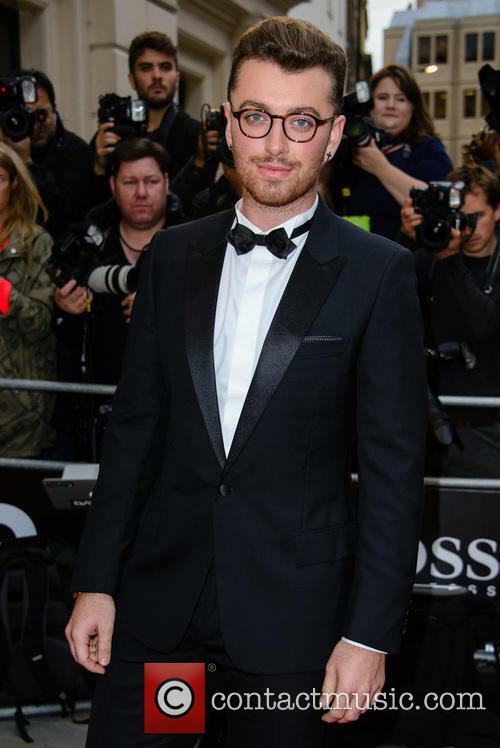 At the 79th Academy Music Awards, he performed a musical skit with Jack Black and John C. Reilly, in which they mocked the voters' tendencies to snub comedies in favour of dramas. Unfortunately for Ferrell, his reputation was not invincible and his 2009 film Land of the Lost, which also stars Anna Friel, was a huge flop, both critically and commercially. Will Ferrell has also undertaken a great deal of work as a voice actor, including several appearances in Family Guy. He also provided the voice for Bob Oblong in The Oblongs and appeared in King of The Hill, playing an over-the-top politically correct soccer coach. Will Ferrell launched the website 'Funny Or Die' in 2007. 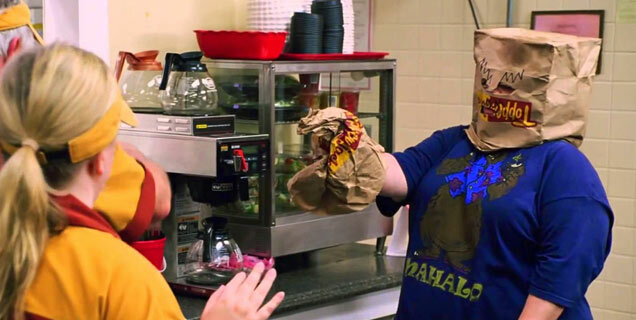 The website hosts a number of streaming comedy videos and skits, including one which featured the website co-founder Adam McKay's two year old daughter as a swearing landlady. In 2009, Will Ferrell made his Broadway debut when he starred in his one-man show entitled You're Welcome America: A Final Night with George W. Bush. Personal Life: Will Ferrell married the actress Viveca Paulin in 2000. They have two sons, Magnus and Mattias. 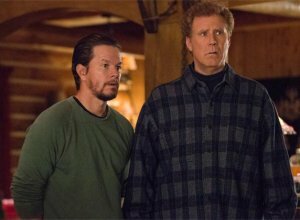 Mark Wahlberg and Will Ferrell first teamed up five years ago for The Other Guys, and now they take their verbal rivalry to the next level as a duelling father and stepfather in Daddy's Home. "We weren't necessarily actively looking to work together again," admits Ferrell. "However, it goes without saying that at the end of that movie, after it was released and the reaction to it, we both were like 'If there's another opportunity, then, for sure.' And this came along." 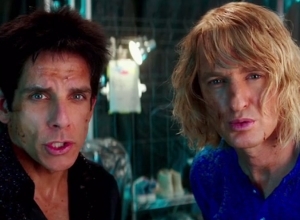 The 48-year-old Ferrell says that their prickly on-screen interaction isn't that difficult to generate. "Mark is one of those people who doesn't ever have to worry about looking or acting cool," he says, rolling his eyes. "He's the man who already has a perfectly faded leather jacket in his closet. And every morning, Mark is already doing a two-hour workout, while I'm still in REM sleep. I'm much more like the straight-laced guy I play in the movie. Well, maybe not that nerdish! I'm perfectly fine with my level of masculinity or lack thereof. But I don't know how to do or fix anything. Mark probably doesn't either, but he could figure it out in a half hour." 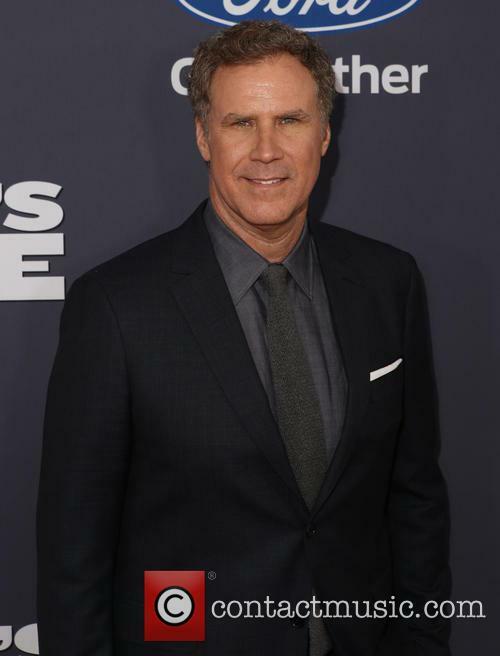 Even movie stars make mistakes and Hollywood favourite Will Ferrell has admitted to one of his biggest regrets: not accepting Harrison Ford’s offer of dinner. 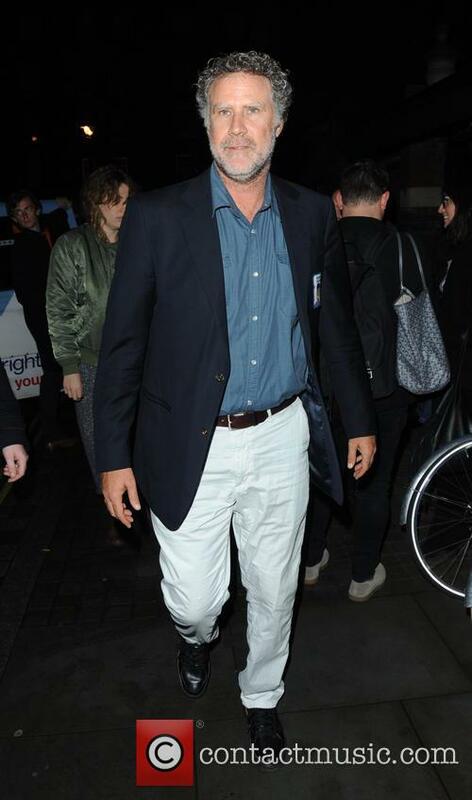 During a recent appearance on The Graham Norton Show, the actor revealed his blunder. 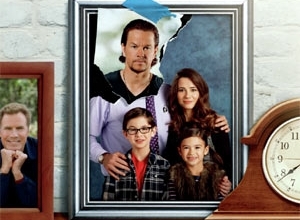 The star of Daddy’s Home explained that he might have offended Harrison when he declined his invitation to dinner after the first day of filming Anchorman 2.